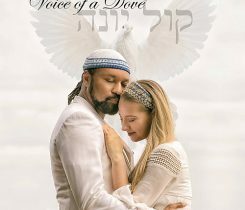 We're happy to release this precious music video to the world for such a time as this. 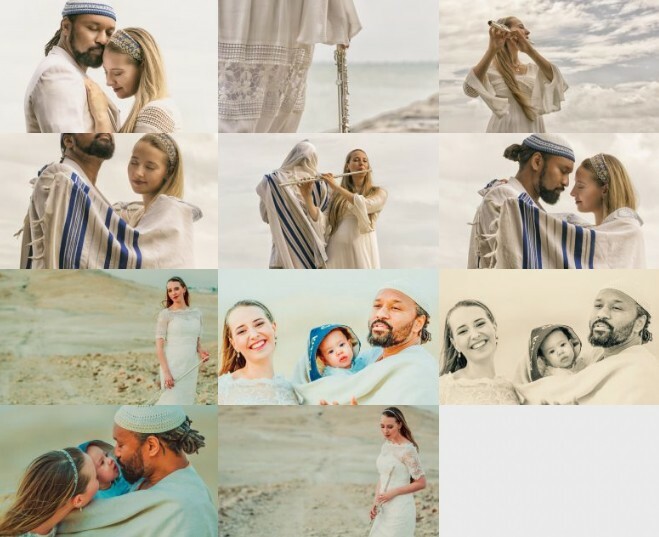 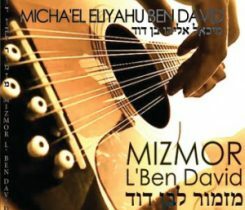 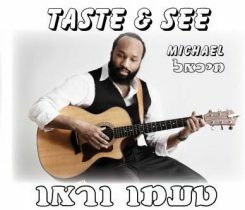 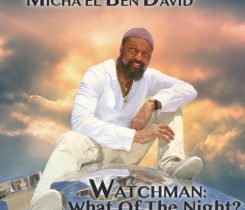 The new album from Micha'el & Ashley BenDavid is here! 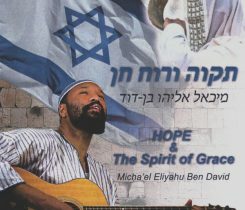 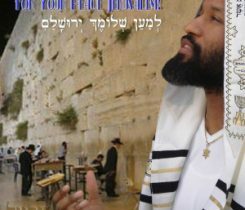 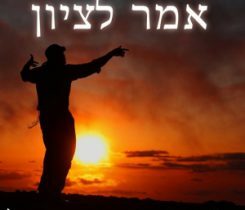 The first of its kind from EmetZionMusic! 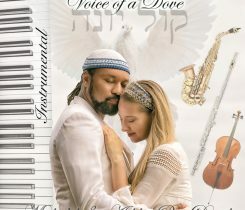 12 beautifully perfected instrumentals from the new Voice of a Dove album.